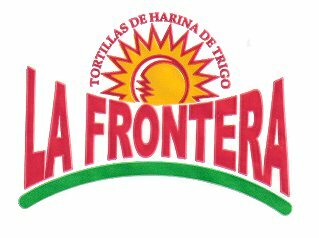 Home - La Frontera Tortillas, Inc.
We welcome you to La Frontera Tortillas, Inc. Family! La Frontera Tortillas, Inc. was founded in 2005 by Orfa Garza with the purpose of giving customers the pure authentic taste of real homemade tortillas. La Frontera is family owned and operated. La Frontera's main goal is to make great tasting and quality tortillas. We pride ourselves in our loyal service to the community and its vendors, and we strive to exceed customer expectations by giving them the pure authentic taste of homemade tortillas.Always keeping the customer in mind has proven to launch La Frontera Tortillas, Inc. into the business it is today. Michigan Minority Business Development Counsel. © Copyright 2012 La Frontera Tortillas, Inc. All Rights Reserved.